The following list of activities for American Wetlands Month (AWM) was compiled from various sources for your use and enjoyment by the Association of State Wetland Managers (ASWM). 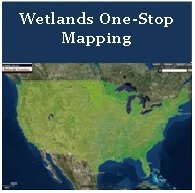 Spread the word about the wonder of wetlands! ASWM will be celebrating AWM with daily fun postings on its Facebook page Monday-Friday throughout the month. 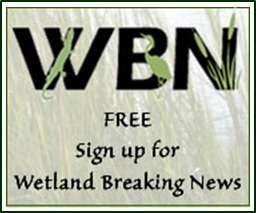 Fun little tidbits will include interactive puzzles, interesting and strange facts about wetlands, wetlands in literature and film, popular wetland webinars, and great ideas for ways you can celebrate American Wetlands month at work and at home. To join the fun, tune in daily to the ASWM Facebook page here! Saturday, September 22, 2018 – 9:30 a.m. to 4:30 p.m.
September 23, 2018 – 12:00 p.m.-5:00 p.m.